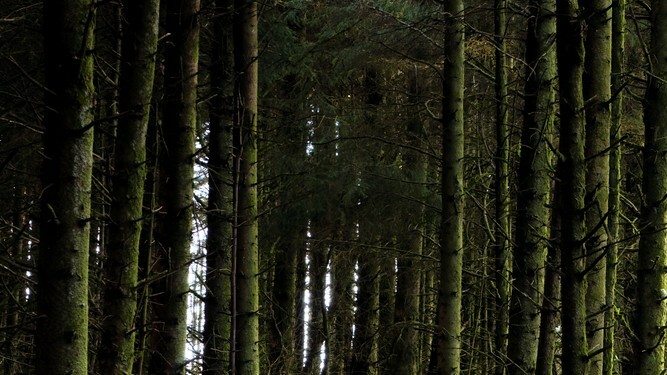 A critical shortage of available land may inhibit the expansion of the Irish forestry sector, the General Manager of one of Ireland’s leading forestry companies, said today. Pádraig Egan, General Manager of SWS Forestry, was speaking following the release of the Government’s New Forestry Programme 2014 – 2020 for public consultation. The Programme plans to introduce a single rate of annual premium for farmers as well as non-farmers. Up to now, only farmers qualified for the top rate of annual premium. The move will open up attractive investment opportunities in forestry for institutional, industry and private investors. The returns from forestry now will attract this new investor source into the sector, thus helping achieve the Government targets and the country at large. 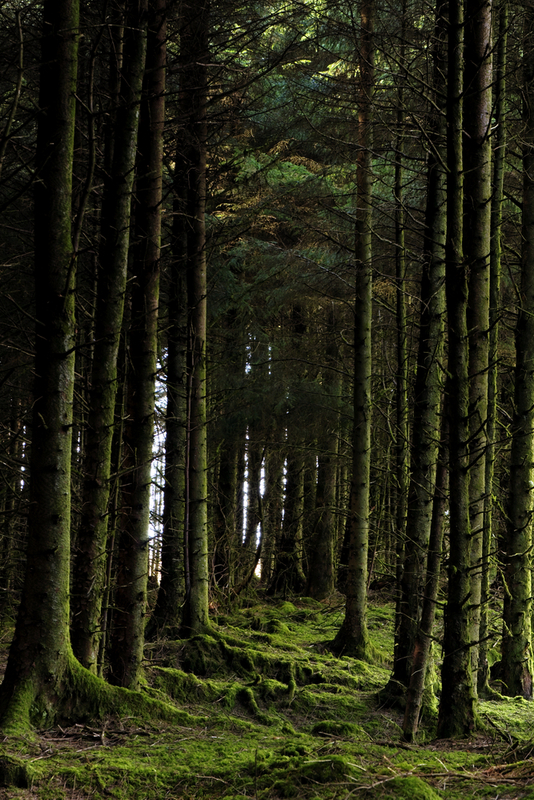 However, while welcoming the broadening out of forestry investment to non-farmers, Pádraig Egan said there was a critical shortage of land available for private investment and the overall expansion of the National Forestry Estate. Mr Egan warned that unless more land was made available for planting, the price of the limited amount of land that is now available will soar and restrict its development. “Forestry is an extraordinary natural resource but it needs to be supported until it becomes a sustainable industry that can keep on delivering to farmers, investors and the wider community,” he said. With the annual planting season now about to get underway, Mr Egan said full information on all aspects of forestry as a farming enterprise will be available on the SWS Forestry Stand at the National Ploughing Championships which take place in Ratheniska, Stradbally, Co. Laois from September 23 – 25.